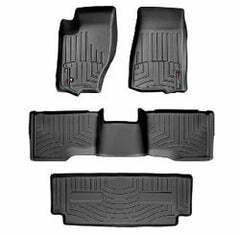 These Mopar floor mats for the Grand Cherokee are custom fit, durable nylon carpet mats featuring rubber nibbed backing to help keep floor mats in place. 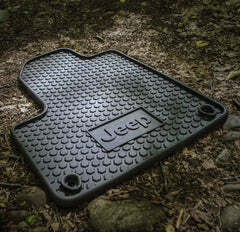 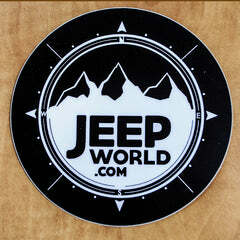 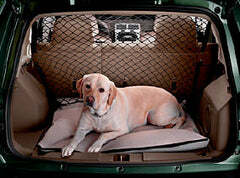 Mopar floor mats are color-matched to your Jeep Grand Cherokee's interior and feature Jeep logo on most models. 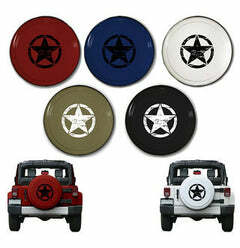 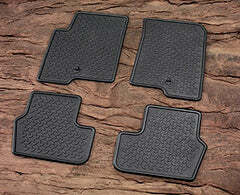 Eat set of mats is engineered to properly match and cover the floors of your Grand Cherokee. 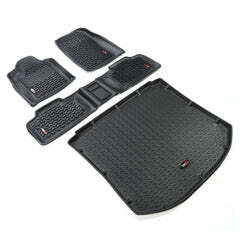 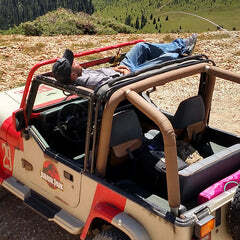 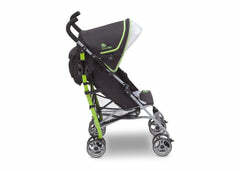 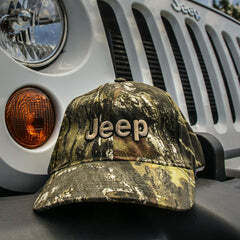 Description: Medium Slate Grey, Mat Kit (includes 2 Front and 2 Rear) with Jeep Logo on front mats.